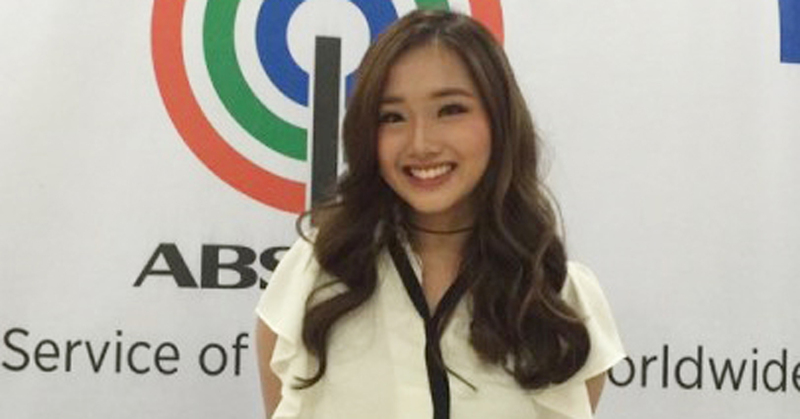 Singer Kriesha Chu made a global collaboration contract with the largest broadcast television network of the Philippines, ABS-CBN. According to Kriesha Chu's agency on May 21, Kriesha signed a contract on album productions with ABS-CBN. 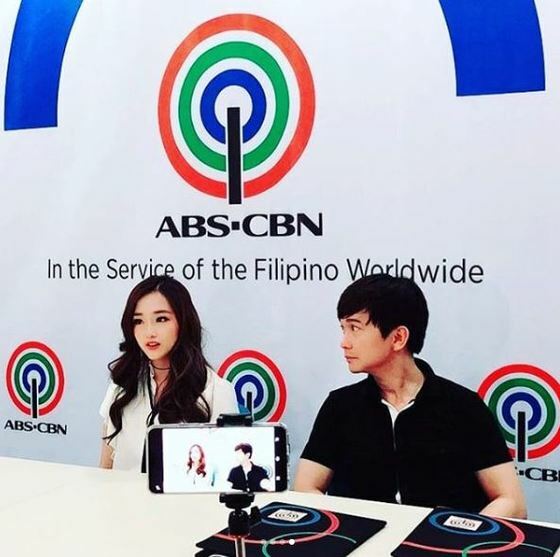 ABS-CBN is the largest private, terrestrial television network, which owns over 25 local stations over the country, and also an entertainment company. 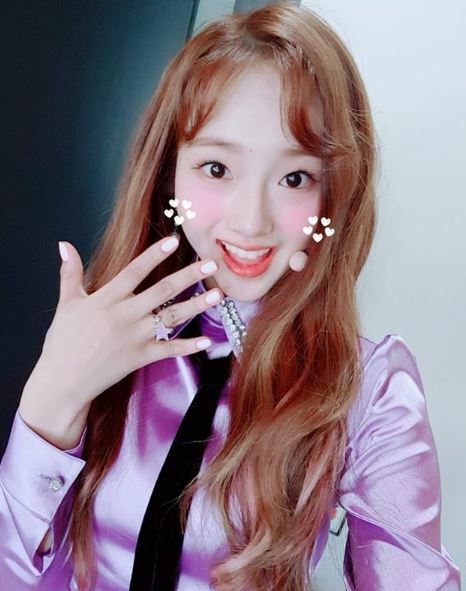 Kriesha Chu, who has secured a large fan base in the Philippines, will be able to become more active in the Philippines starting from this contract. Additionally, by making a new project album, she will speed up her advance to the global market. "I am so excited and can't wait to work with such a big television network like ABS-CBN," said Kriesha and expressed her strong ambitions, "I will work hard to repay for the love and support from my fans, who made it possible for me to come back to my second hometown, Philippines."